This is a striking contrast to research compiled by Bloomberg in August 2015, which amazingly found “Live Sports No Longer TV’s Holy Grail in U.S. as Ratings Peak.” It seems the Bloomberg study is an outlier. 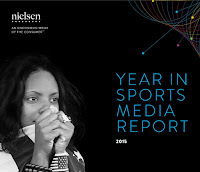 Nielsen describes sports as “DVR-resistant,” citing more than 31 billion hours of sports television viewed. However, TV isn’t the only place where audiences find sports: it’s been increasing growing on OTT platforms as well. "The reason why baseball is skewing so young today and getting so big today is our fans are enjoying their game on a phone, on a mobile device," MLB's president of business and media, Bob Bowman told CNBC. "That's where all the eyeballs are. That's what advertisers know." The NFL is also pursuing the digital realm, as it is planning on selling the digital rights to livestream games in the near future. Facebook, Amazon and others are engaged in a bidding war at present. 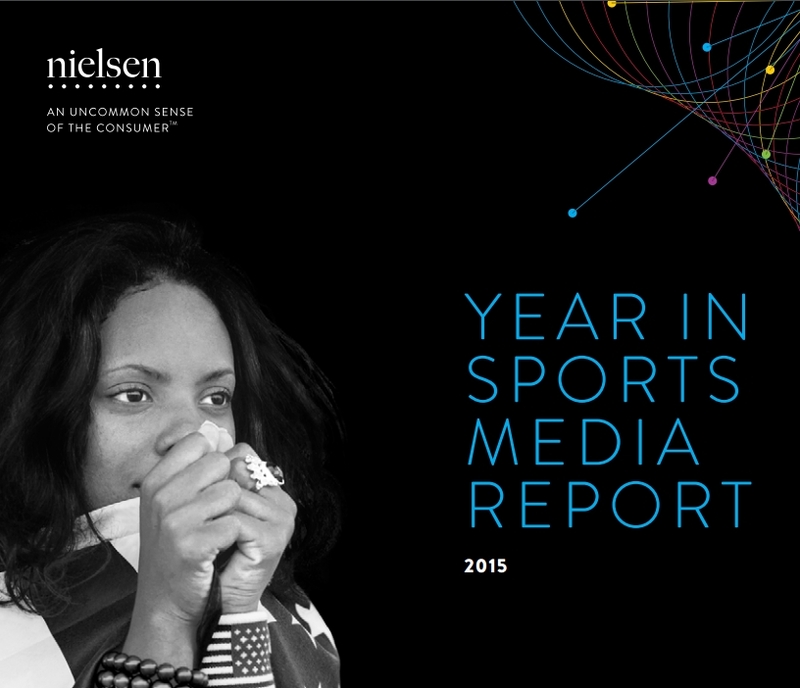 This all seems to underscore the need for high quality sports metadata that is up-to-date and accurate. Be assured that your TV and/or sports metadata provider emphasizes excellence.